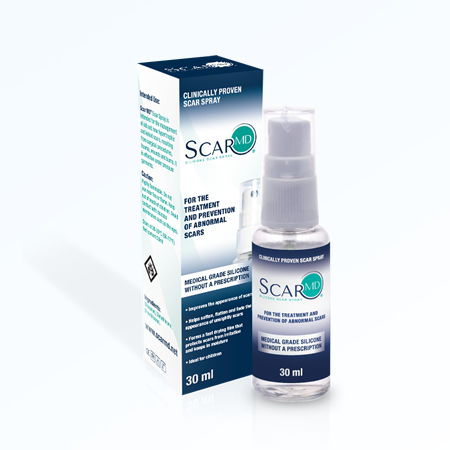 ScarMD at the 24th EADV congress ! 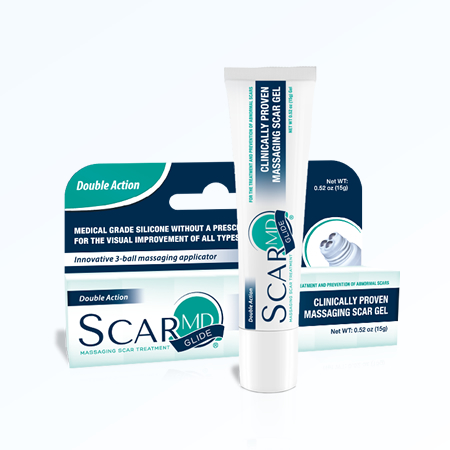 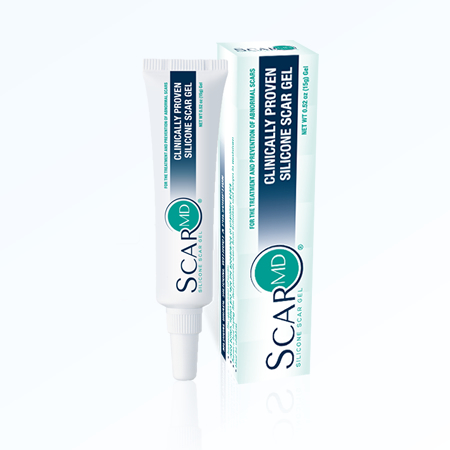 Scar MD® Silicone Scar Gel is designed to treat most types of scarring such as burn, hypertrophic, keloid, surgical, small cuts or injuries. Scar MD® is safe and effective for kids and all skin types.